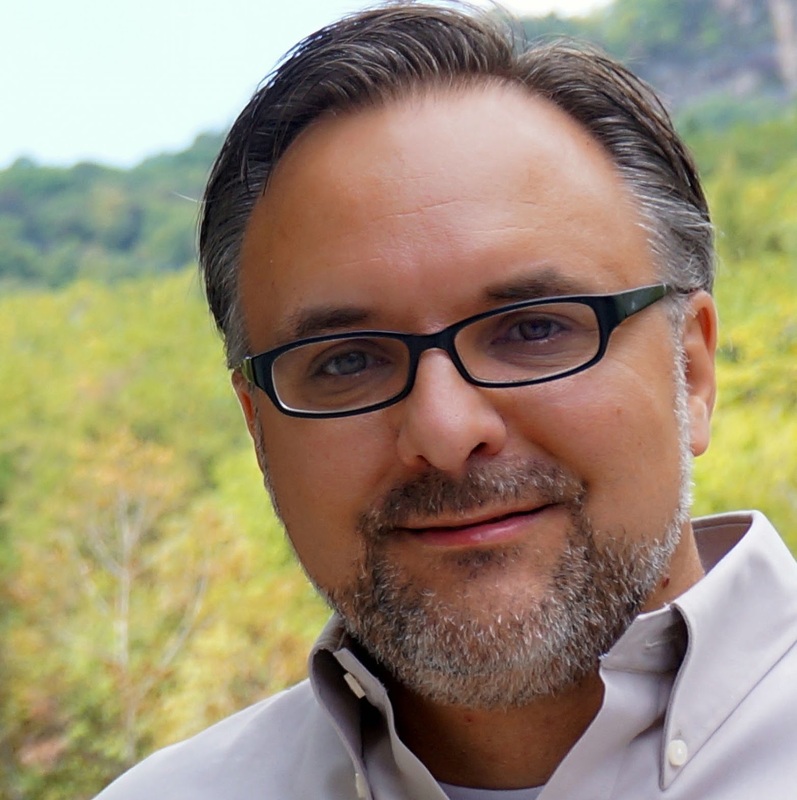 For us fruit winemakers, working with fruit is not always an easy endeavor. I would dare say that making fruit wine is more difficult and the technical challenges can be greater in fruit wine than grape wine. Despite the fact that all fruits will instinctively ferment to some degree under the right circumstances, there is a reason “fruit wine” really means “wine made from fruit other than grapes.” When asked why vitis vinifera won the world winemaking race, Dr. James Lapsley, wine historian and associate professor at the UC Davis Department of Viticulture and Enology explains, “Vinifera is unique in fruits in developing as much sugar as it does, thus resulting in a wine of 10-14% alcohol, which is more stable. What a producer is keen to add to a wine depends upon their stylistic goals. A Japanese study reviewed in the American Journal of Oenology and Viticulture (vol. 46 no. 1 1995) suggests that fruit wines sweetened by means of glucose and fructose, as is found in grape juice and fruit concentrates, scored higher in taste panels than the similar fruit wine sugared by un-cleaved sucrose. A few winemakers get pleasure from the bouquet and extra body that some kinds of honey adds to a product at the same time some only sweeten their wines via similar-fruit concentrates. Others merely skirt the sugar-addition problem by adding together grape or other fruit brandy to their fruit wines to boost the alcohol content. What a producer can add to a wine is dependant on their federal and state laws and will impinge on how they eventually label the bottled product. The flip side is likewise hazardous. Low-acid musts (pH’s over 3.80 and TA’s below 5.0 g/L for example) can lead to bacterial incursion, stuck fermentations, high volatile acidity, a flat taste profile, greasy mouth feel, poor color, and a concise shelf life. Most winemakers conflict low acid musts by adding tartaric, citric, malic acid, or an amalgamation of all three. High acid musts are occasionally de-acidified using calcium or potassium carbonate, but time and again, then are simply thinned with water and have sugar added back to the required fermentation level. In the United States, winemakers can add water up to 35%. Fruit winemaking is often a juggling act of sugar, acid, flavor, dilution ratios. Being intimate in the knowledge of these factors, how they are interpreted by various laws governing wine production and sales in the market will ensure a higher degree of success. Another important factor and challenge facing fruit winemakers is the identification of “wine problems” or flaws and faults that can occur in the wine process. Being able to identify this early ensures being able to remedy these problems. Here is a list of “wine problems” and more importantly, how to identify them and hopefully resolve them. This is the first post of a three part series. If interesting or useful, check out the other two parts. Hopefully your winemaking life will never encounter these problems, but that is unlikely. Just like in life, challenges and overcoming issues in wine make us better winemakers. Focussing on quality control in your winemaking and when issues do happen (and they will), learning from them will fine tune your skills and help you produce sooner or later something fabulous. 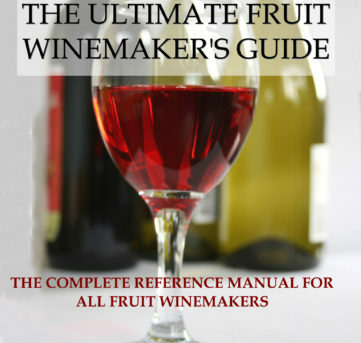 If you need more good information on quality fruit wine production, contact me to purchase the ebook/PDF version of the Ultimate Fruit Winemaker’s Guide. Available for US$19.